Kiara Bonet Sanchez is an entertainer out of Florida. 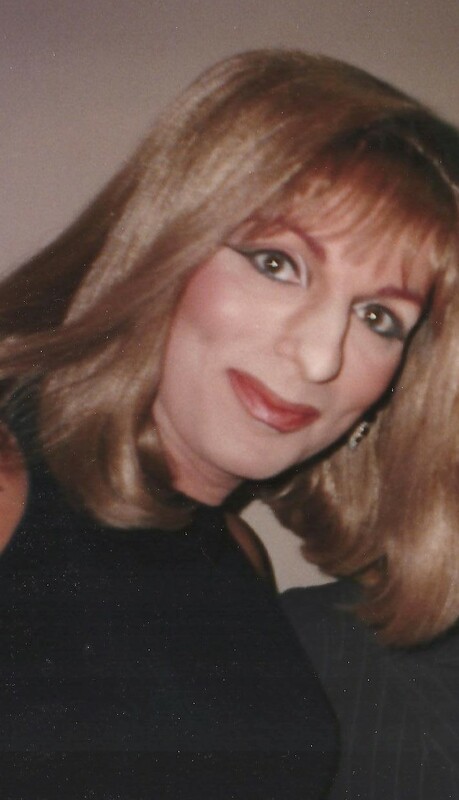 Sheena Devine Hawkins is an entertainer out of Fort Lauderdale, Florida. 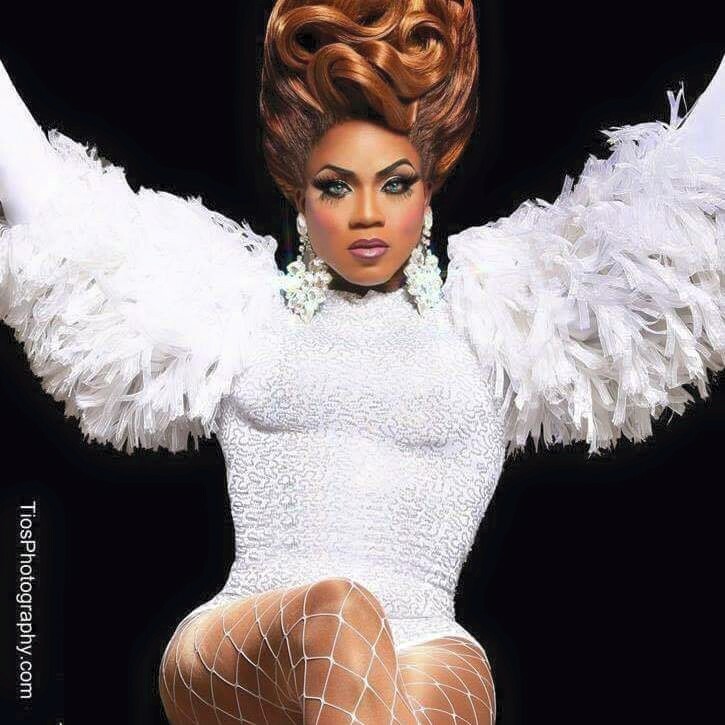 Infiniti Bonet is an entertainer out of Memphis, Tennessee. Infiniti is also a former Platinum International Icon Newcomer. 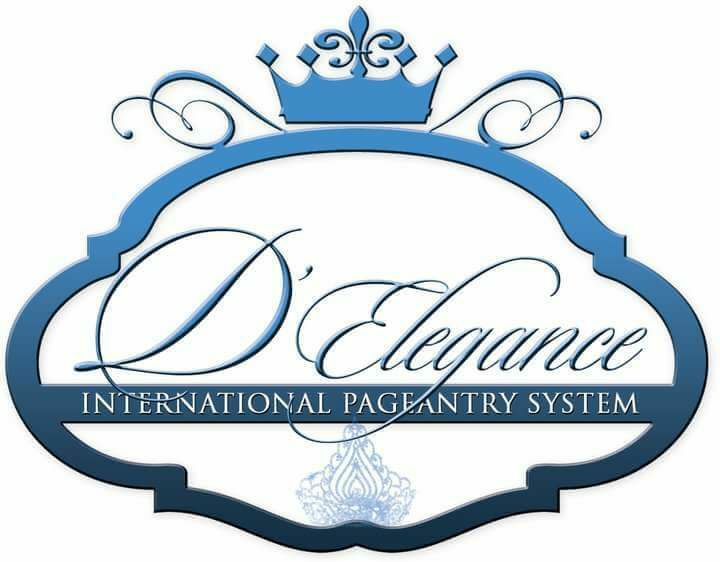 Miss D’Elegance International is part of the D’Elegance International Pageantry system and has been held in Memphis, Tennessee. Tasha Khan is an entertainer out of Chattanooga, Tennessee. Tropical States All American Goddess is a prelim to All American Goddess. 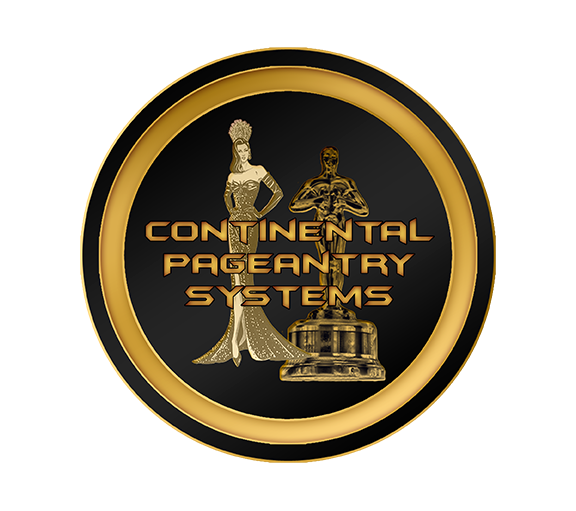 Miss Georgia Continental is a prelim to Miss Continental. 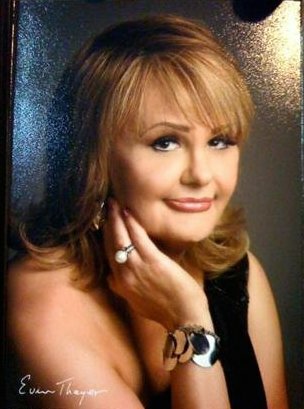 Bridget Nickles is an entertainer out of Charleston, West Virginia. Ashley Bannks is an entertainer currently residing in Martinsburg, West Virginia. 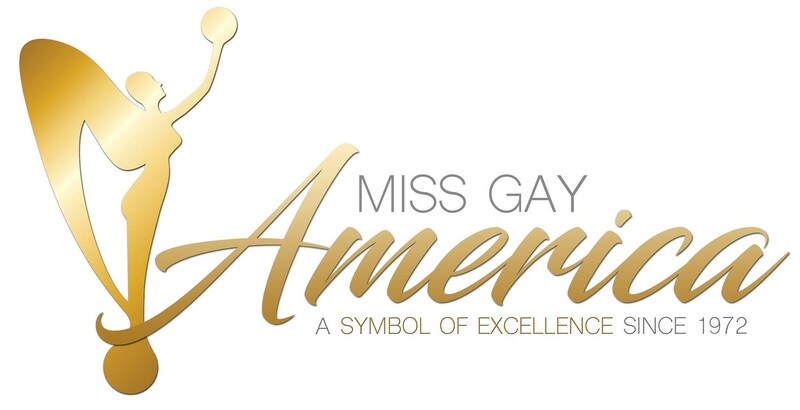 She has been very involved in the Miss Gay America pageantry system over the years winning quite a few state and regional titles. Victoria Robinson is an entertainer out of Reading, Pennsylvania. 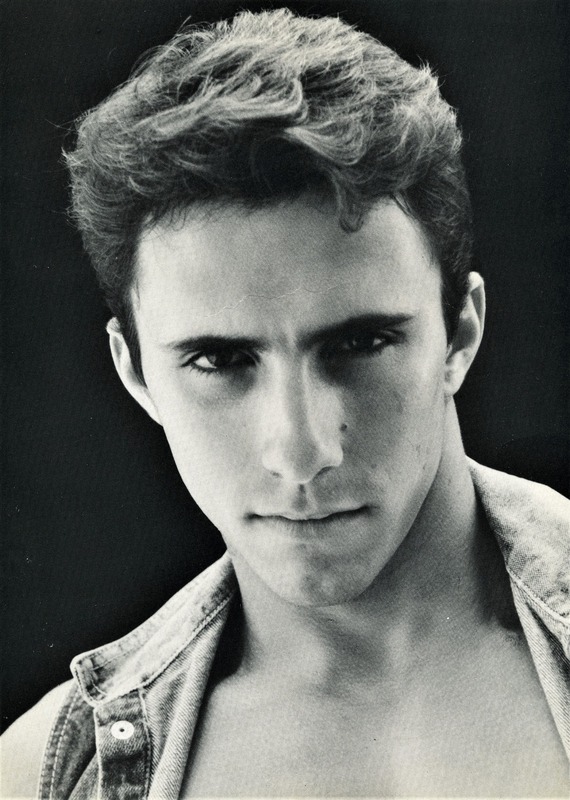 Keith Allen is an entertainer out of Ft. Lauderdale, Florida. *Keith is also a former Mr. Gay Florida USA, Mr. Gay Tennessee USA, Mr. Florida Coast, Mr. Parliament House, Mr. Gay Pride South Florida and Mr. All American. Miss 1470 West was a bar pageant for 1470 West out of Dayton, Ohio. 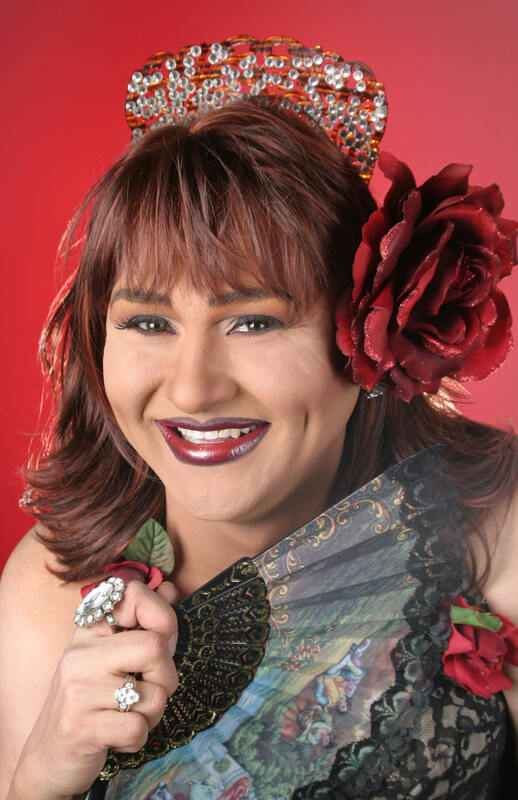 Valerie Luster is an entertainer from Columbus, Ohio who has been featured at places like SomeWhere Else Nightclub and Showbar. Remo’s was a bar pageant for Remo’s in Columbus, Ohio. We are still researching this pageant. 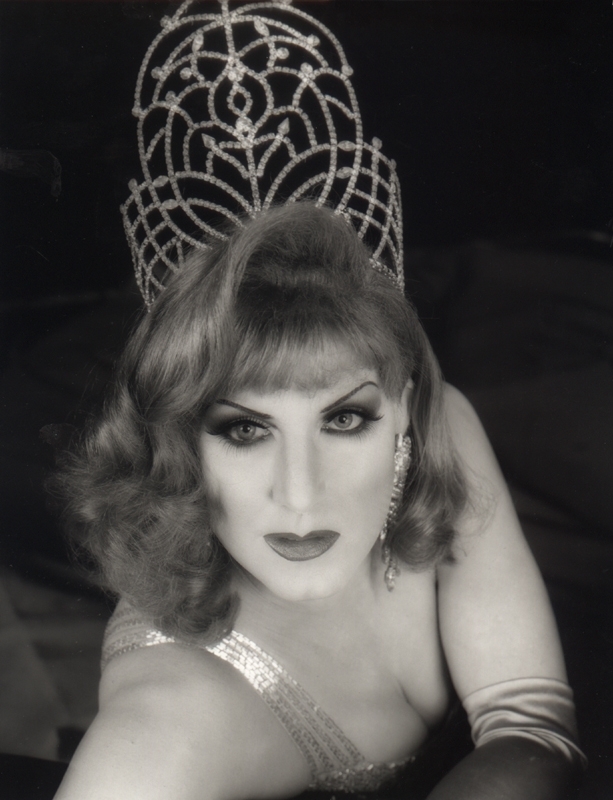 We know Sapphire was made an honorary Miss Remo’s and crowned the first Miss Remo’s in 1995 Fanny D.
We are researching the year for Coco Kane.